The magnet enhances Therapy Localization, helps to find muscled with biased facilitation patterns (incorrectly called hyper facilitated/tonic) These ferrite magnets are inexpensive but powerful enough for any needed penetration of diagnosis. Many Applied Kinesiologists over the past decades have utilized the magnet as a great diagnostic tool to help diagnose lesions. 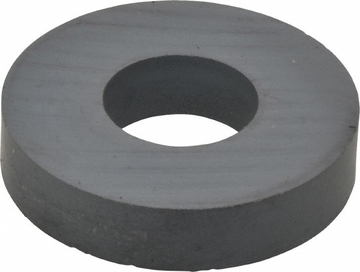 The magnet enhances Therapy Localization, helps to find muscled with biased facilitation patterns (incorrectly called hyper facilitated/tonic) These ferrite magnets are inexpensive but powerful enough for any needed penetration of diagnosis.